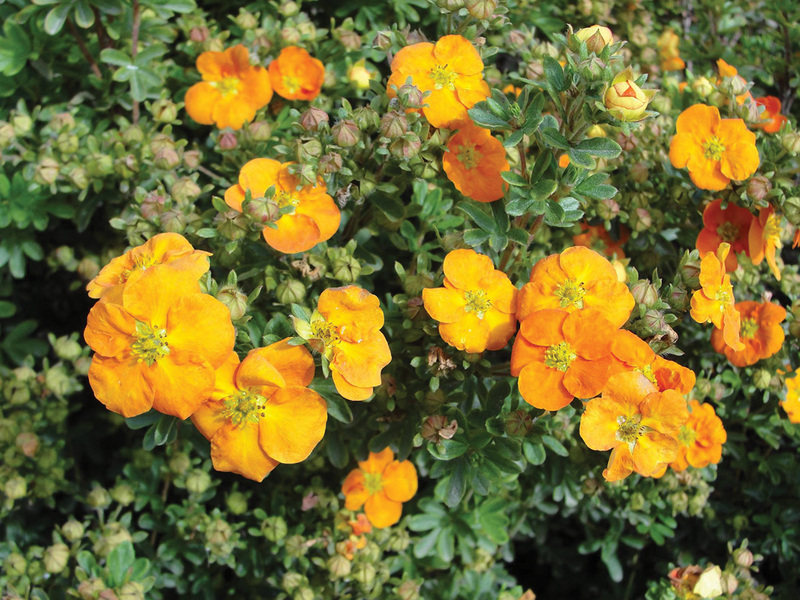 Potentilla fruticosa ‘Jefman’ | J.C. Bakker & Sons Ltd.
A compact plant with profuse flowering. 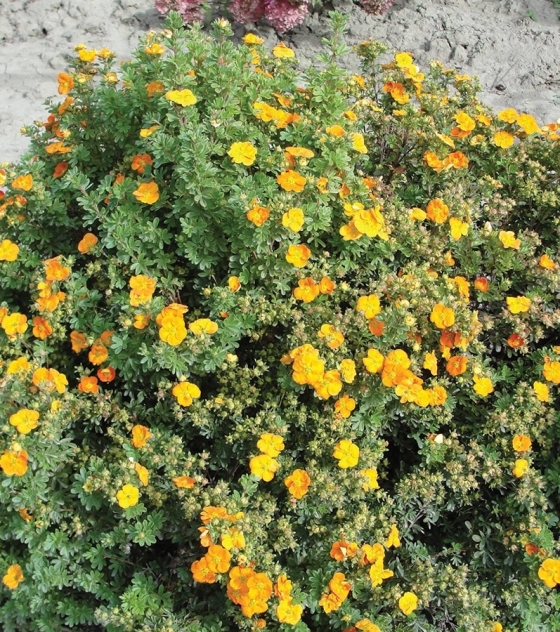 Flowers are mandarin-orange in colour with a touch of red. Very tidy with little pruning required. SKU: 33450302. Categories: First Editions, Shrubs. 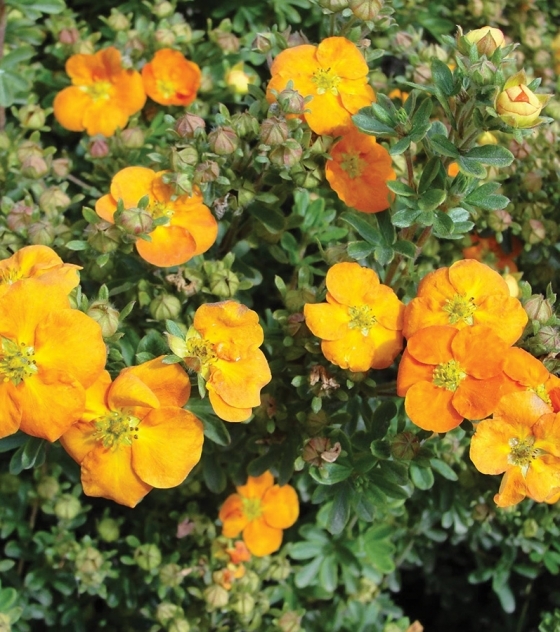 Tags: First Editions, Mandarin Tango, Potentilla.